The Pop Culture Podcast by Phantastic Geek: Star Trek: Discovery -- 115 "Will You Take My Hand?" 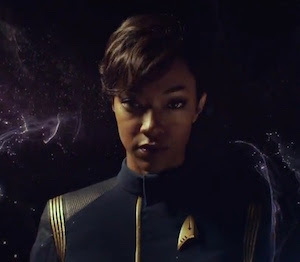 Star Trek: Discovery -- 115 "Will You Take My Hand?" With the Federation on the brink of extinction, and the Klingon homeworld on the precipice of destruction, will our heroes keep their ideas as they take us to the stars? Pete and Matt analyze the season one finale, episode 115, "Will You Take My Hand?"